The Aleethia Foundation / The BEST steak ever! 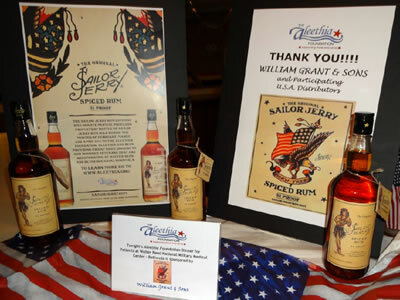 For the third year, William Grant & Sons has partnered in a charitable promotion to benefit the Aleethia Foundation’s programs supporting the injured service members and their families. 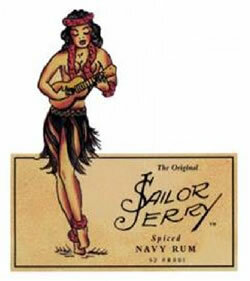 During the months of February, March & April 2012, a donation was made to the Aleethia Foundation for every case of Sailor Jerry Rum sold by their participating USA distributors in Maryland, Virginia, Washington DC, Alabama, Arkansas, Kansas, Louisiana, Nebraska, North Carolina, Oklahoma, South Dakota and Texas. 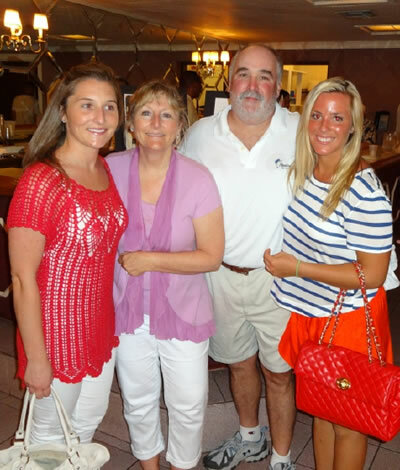 John Walsh, William Grant & Sons State Manager for MD/DC/DE attended Aleethia's Friday Night Dinner held on June 29, 2012.
and your participating USA Distributors!!!! 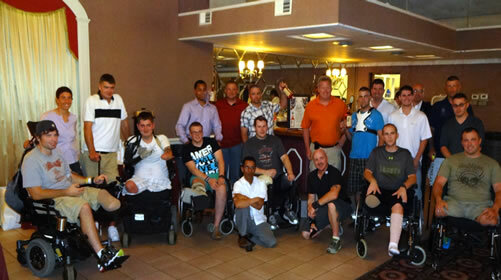 The June 29th dinner was held at and catered by the Knights of Columbus Fr. Rosensteel Council in Silver Spring, Maryland. Bill and Lisa Veith made all the arrangements for this wonderful dinner. The Veiths effortlessly decorated the room, prepared an activity table for the children attending, assisted with the buffet, clearing tables and provided special goodie bags for all the injured service members and much more. Thanks so much, Lisa, Bill, your daughter and all the other K. of C. volunteers that helped to make this a memorable evening for all!